HIPAA Survival Guide Webinars now available online! If you have missed one of our Webinars, I have great news - you can view them online at "Go to Stage." Each of the monthly Webinars will be recorded and uploaded So, no worries. Just select the Webinar you want to view at Go to Stage. Or, you may also view videos of HIPAA topics on YouTube's HIPAA Survival Guide Channel. 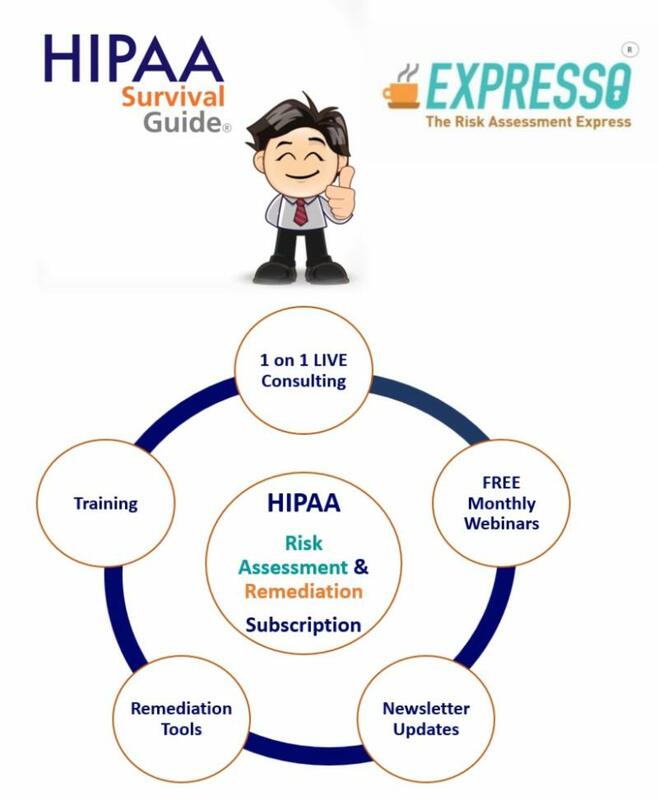 HIPAA Survival Guide November Webinar!